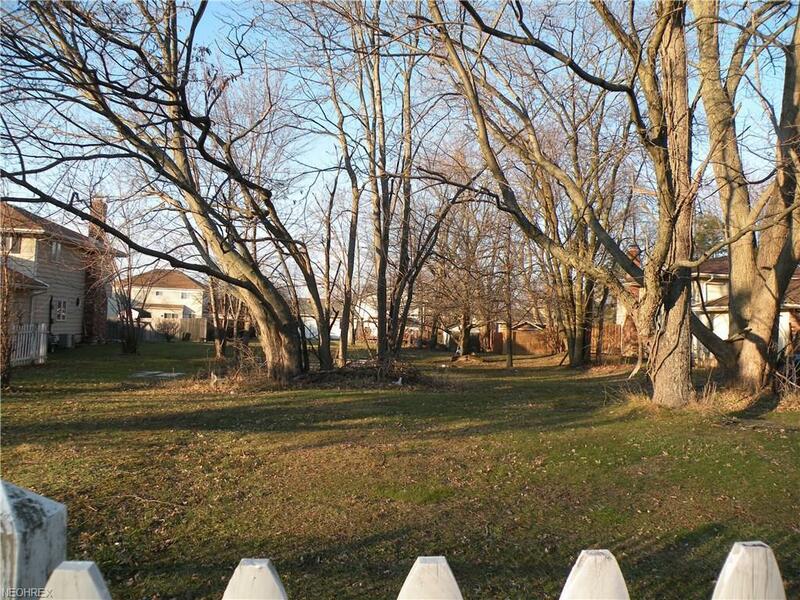 Drastic Price Reduction***Build your new home on this wooded residential building lot directly north of High Point Subdivision in Beautiful Strongsville. 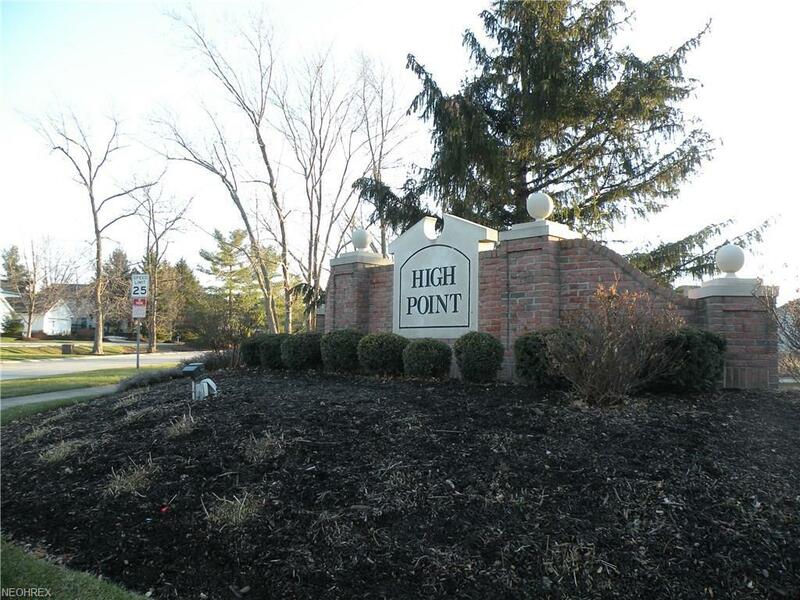 Convenient to I 71 and abundant shopping, restaurants and so much more. Bring your builder or call us for some references. 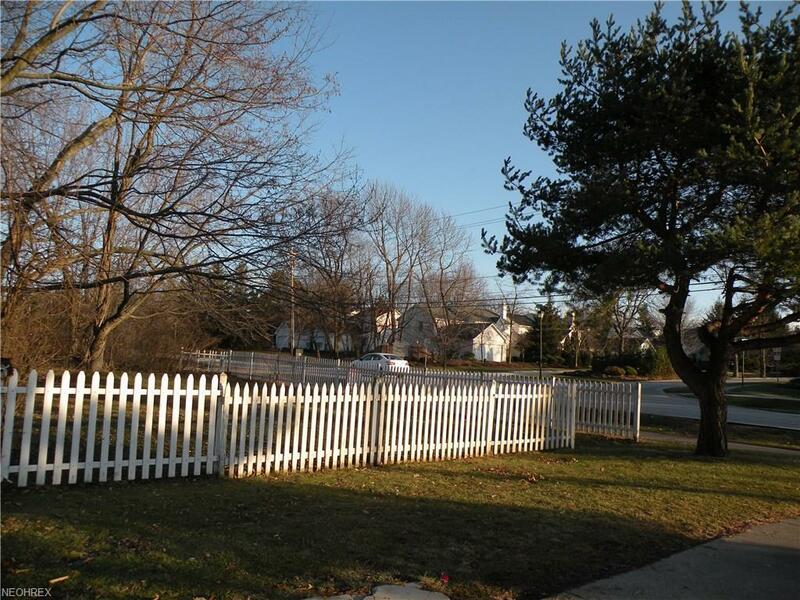 There are no association fees on this freestanding lot with all utilities at the street. 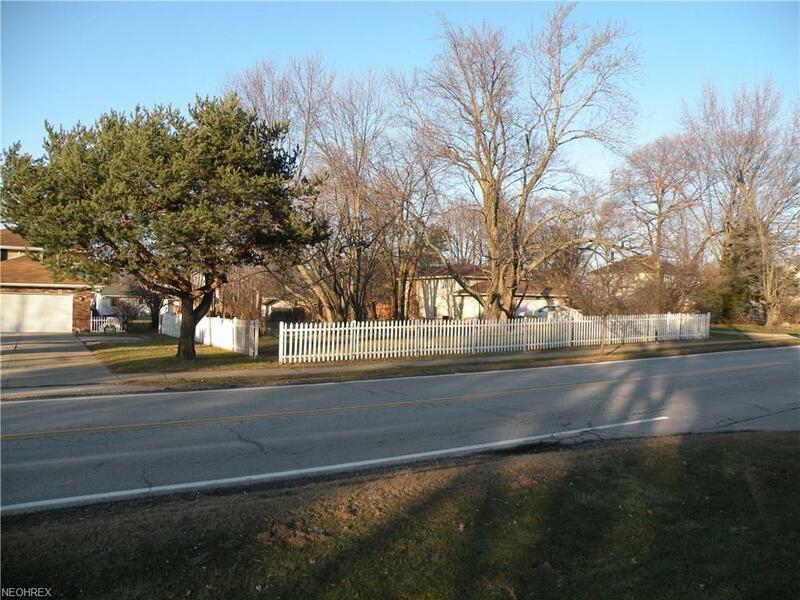 Look for the white picket fence along Drake Road. Call for more information.